-WWII 1903 Springfield -Real Wood -Gas powered -Comes with scout scope .. 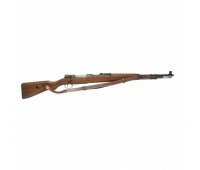 This rifle represents the highest quality available in a gas powered sniper rifle. 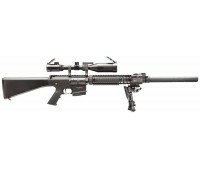 The G&..
*scope and bi-pod not included* Top Tech/ GT Advanced Series- Blowback Overall Length:&nb..